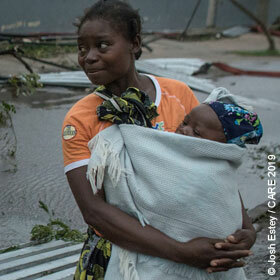 CARE is preparing to assist communities in the northern Philippines hit by Typhoon Yutu. 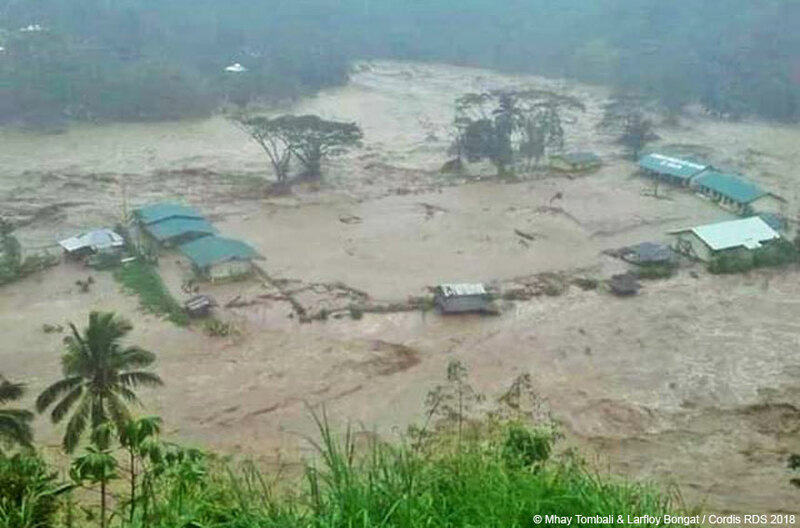 Although less devastating than the recent Typhoon Mangkhut, communities in mountainous areas in the Cordillera region are particularly vulnerable as they haven’t fully recovered yet from the devastating landslides caused by Mangkhut. CARE is preparing for an assessment and immediate relief support in mountainous communities of Benguet province with our local partner Cordillera Disaster Response and Development Services (Cordis RDS). The Ebola outbreak in the DRC is spreading further, with 147 deaths to date. This is the DRC’s 10th Ebola outbreak since the disease first appeared in 1976 and is proving the most difficult to manage, because of ongoing conflict in the affected areas. CARE works in the city of Beni, the epicentre of the outbreak, as well as in nearby cities, to help limit the spread of the disease through awareness raising, handwashing stations, distribution of items that support hygiene practices, and activities to help reduce the stigma and discrimination that Ebola survivors, especially women and girls, face in their communities after they are cured. CARE has already reached over 5,000 people with hygiene kits which include much needed sanitary napkins. We aim to reach around 50,000 people with a first wave of basic emergency items like kitchen sets, hygiene materials and tarpaulins for temporary shelters. We will be ensuring safe spaces for women and girls so they have access to accurate information and support services. We will also focus on supporting people to rebuild as soon as possible and provide cash assistance to allow them to reinvest in livelihoods activities and reconstruction of their homes. CARE Indonesia has begun distributing hygiene kits through our partner organisation PKPU to around 1,000 households in the worst affected and hardest to reach areas of Palu, Donggala and Sigi. 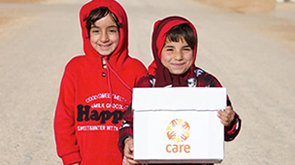 CARE’s hygiene kits include buckets and water purification tablets as well as hygiene items such as soap and laundry, and items specifically targeted at women and girls, such as sanitary napkins. We arrived in Bangladesh amidst a lot of difficulty; our living conditions were not good. Now we have got new and better shelter; here we receive water connection, bathing space, latrines, and food on a regular basis. We also get the opportunity to visit a Women Friendly Space. I feel so happy here.